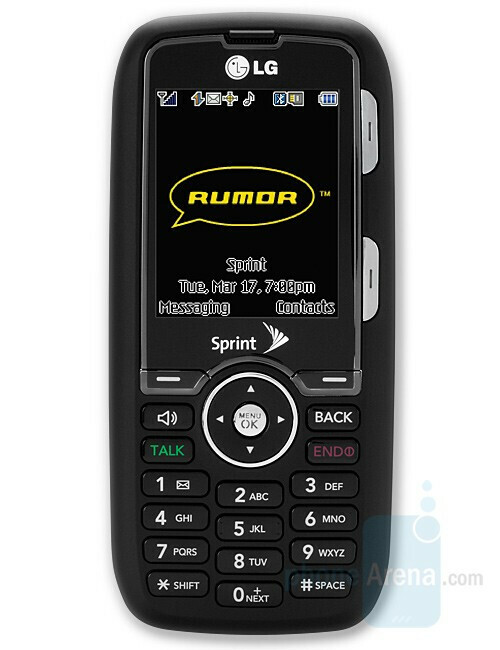 Even though Sprint had previously claimed that a problem affected only a limited number of RUMOR devices, an official firmware fix for the popular phone was released by LG and the carrier. The update should fix any existing problems with the device and hopefully Sprint will make it easier to find on the market, leaving all availability issues behind. You should be able to get the firmware fix over the air as the source reveals. solid comment. the supply issues have nothing to do with the erased data issue. the supplier for a display component has not come through, and that is why the lx160 is in short supply as well.